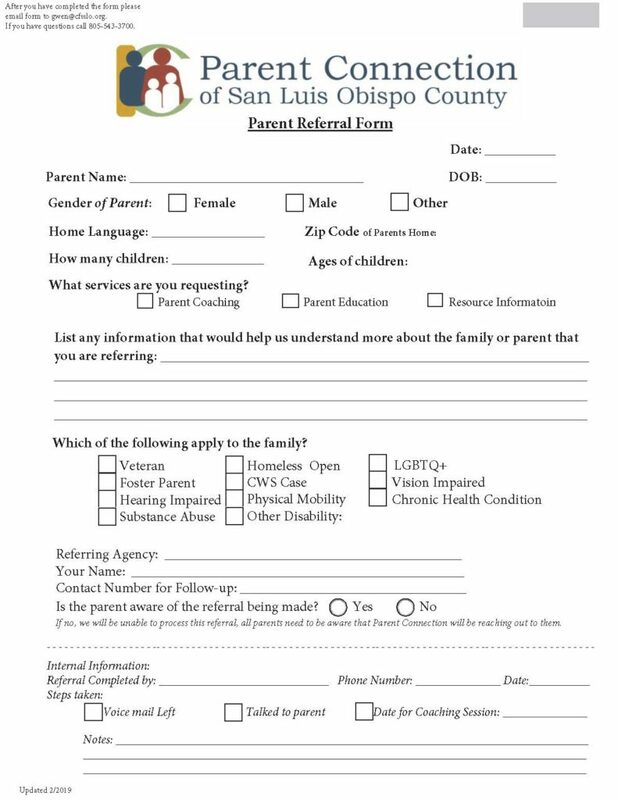 Download the referral form and fill in the blanks. Email to gwen@cfsslo.org. If you have any questions, please call 805-543-3700. We do not have fax only email.